Hello everyone. 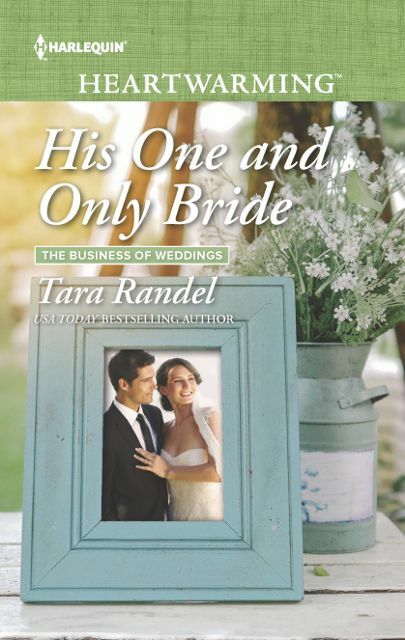 So thrilled to announce my next Harlequin Heartwarming release, His One and Only Bride. After being reported missing, and presumed dead, globe-hopping photojournalist Mitch Simmons never thought he’d see his estranged wife Zoe again. Yet here he is, back in their coastal Florida town where Zoe is mayor. Turns out she isn’t the only one he left behind. Yes, you read that right. Christmas is almost here. Stories from Christmas Town, Maine, that is. On October 10, 2017 Heartwarming Holiday Wishes will be released. 10 stories, connected by magical stockings and romance, all for 99 cents. What an awesome treat! Doesn’t everyone love surprises for Christmas? Especially if it comes inside a stocking hanging from the mantel on Christmas morning? What about a stocking that contains puzzle pieces sure to touch the heart? If you’re a romantic, this is the perfect holiday gift for you! 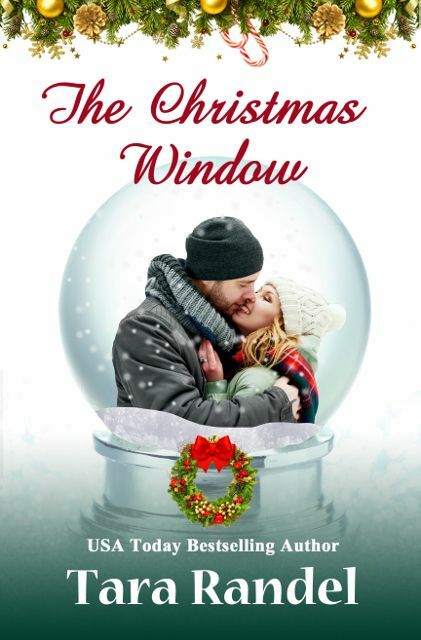 Find out more in The Christmas Window, one of the novellas in the collection. 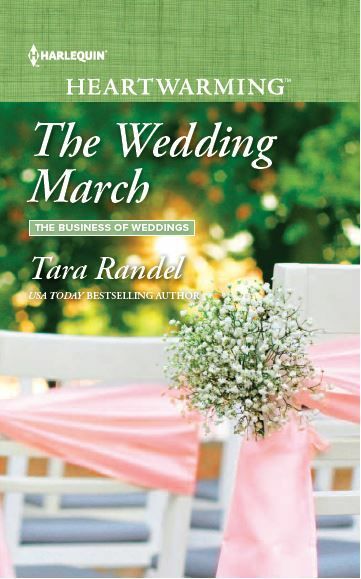 The Wedding March is now available! I had such a wonderful time writing this book. The characters were so much fun to create and the story took off as I sat at the computer each day. I hope you enjoy Cassie and Luke's story. Welcome back to Cypress Pointe! Cypress Pointe, Florida, is a long way from LA, where pop singer Cassie Branford needs a hit to prove she's not a two-album wonder. 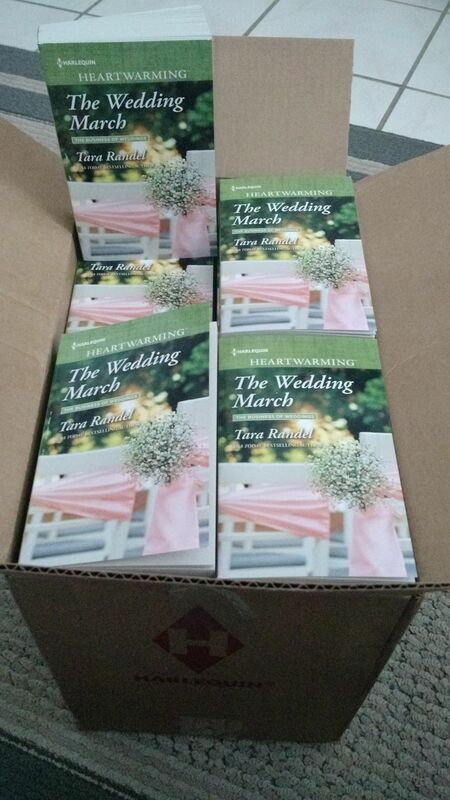 But her case of writer's block could be over when the struggling songwriter meets Luke Hastings at a family wedding. A Heartwarming Holiday is here! 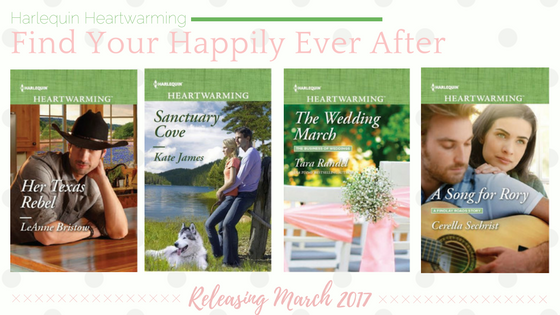 I'm so excited to celebrate the release of A Heartwarming Holiday on October 11, 2016. Look for fifteen new stories set in Christmas Town Maine.